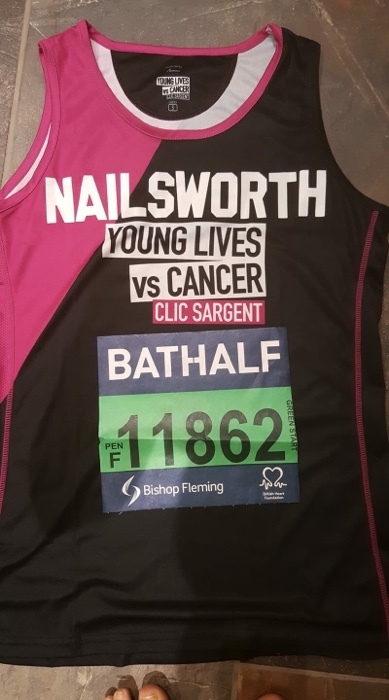 Our intrepid Nailsworth team of staff, partners and parents (Heidi North, Sarah Edwards, Vince Southcott, Clare Tyler-Sell, Mark Davis, Amanda Jordan, Natalie Wooldridge and Andrew Pickford) will be running the Bath Half this Sunday 17th March 2019, starting at 11am. It covers a two lap 13.1 mile (21.1km) traffic-free course straddling both sides of the River Avon. The race starts and finishes in Great Pulteney Street, in the heart of the city. The runners will massively appreciate your support on Sunday so please go along and cheer them on. They will have Nailsworth emblazoned on their shirts so you can spot them in the crowd. 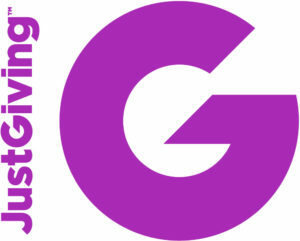 For more information about the best places for spectators, go to the Bath Half website. They are all at different running levels, and Vince’s personal challenge is to beat the sweeping up lorry!! But they are determined to complete the 13.1 miles to raise awareness and as much money as possible. Good luck to all our runners! RUN NAILSWORTH, RUN! !